These products are protected against Dust, UV, Temperature, Water, Corrosion and Vibration. 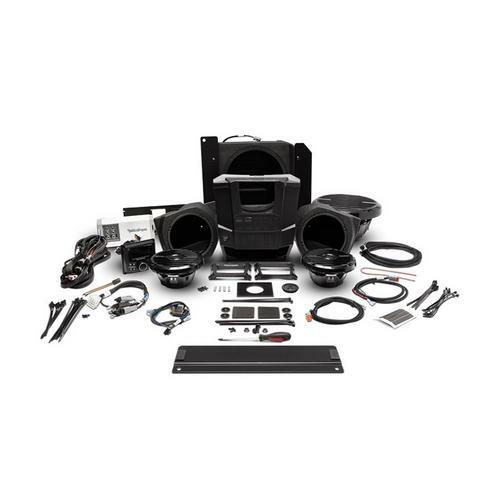 Rockford Fosgate UTV solutions are fully tested against UV radiation degradation as well as tested to IPX water intrusion standards. We also fully test models for ever changing environmental conditions such as temperature extremes, as well as vibration testing to make sure they can take a bump and keep performing like a Rockford Fosgate product should. 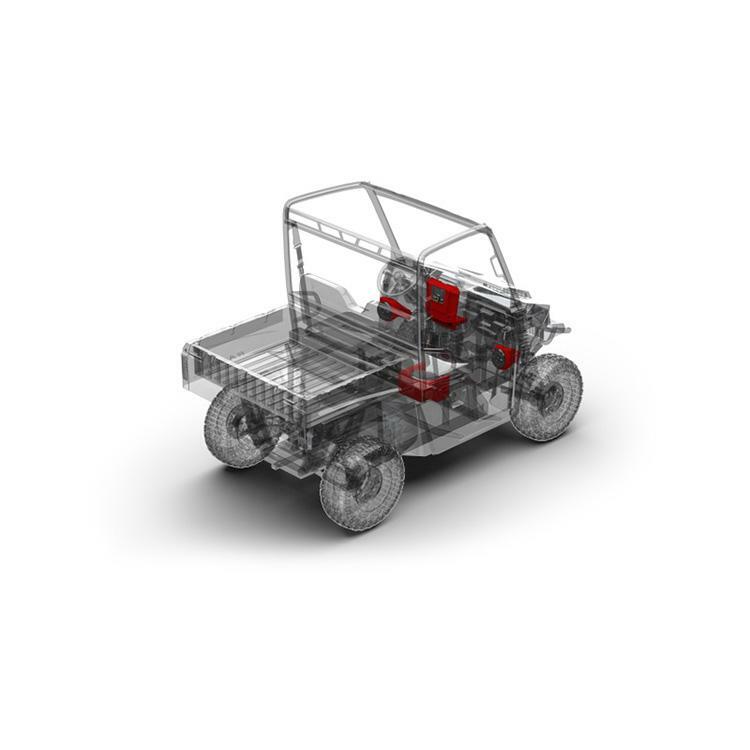 Dust - We make sure that displays and motor structures are sealed up tight so they look as clear as possible and perform day in and day out no matter how many times you hit the trails. UV Inhibitor Materials - Centrex and ASA plastic materials are used for their UV radiation resistance and components are tested in accordance with ASTM D4329 testing and certification procedures. Thermal Shock Tested - Products are tested for extreme temperature operation as well as severe fluctuations in ambient temperature. Components are taken to both low and high temperature extremes and then tested to ensure operational capabilities. Water Tested - IPX5 and IPX6 Ratings allow for the components to be directly sprayed with water without water incursion. Corrosion Protection - Two part epoxy coated PCB boards prevent corrosion of critical components due to exposure in moisture rich environments. Vibration - Knowing our equipment will not be sitting still, we subject it to full vibration and shock testing to ensure that it will take abuse and keep performing to our stringent standards. IPX6 Water Intrusion Rating Water projected in powerful jets from any direction shall have no harmful effects.